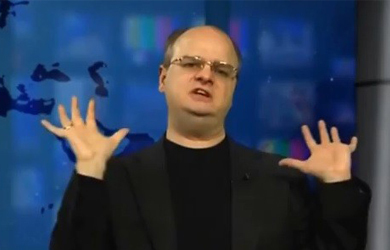 Ever since he won the Republican primary and became the official GOP nominee for an open seat in the Colorado state legislature, Gordon Klingenschmitt has proven himself to be a complete embarrassment to his party as party officials and fellow Republicans have repeatedly denounced him. 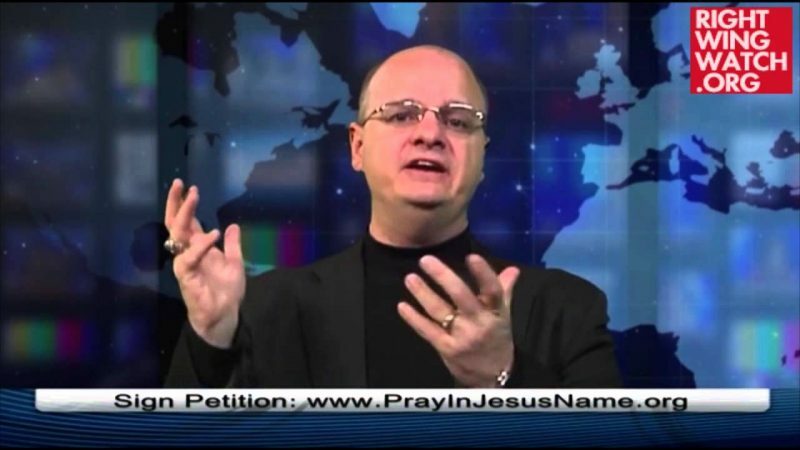 “Sadly, I’ve received threats from people who hate religious freedom, and I wonder if the following video is representative of the behavior of some people with whom you are inviting me to meet?” Klingenschmitt wrote in an email. The video attached is of Anita Bryant – the singer who vocally opposed LGBT rights in the ’70s – getting a pie thrown in her face during a live television interview nearly four decades ago. 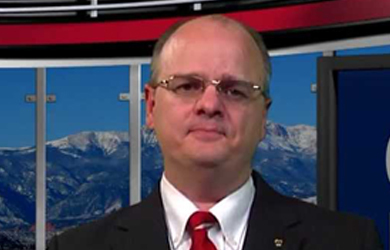 Steve Durham, a Republican activist and lobbyist, said the El Paso County Republican Executive Director Daniel Cole was included in the exchange and sent a response to Klingenschmitt rebuking him. Yet despite his radical record, it looks like the state Republican party can expect to have him around for the foreseeable future. As of Sept. 29, Klingenschmitt has spent more than $42,079, compared with Fornander’s $827, according to the secretary of state. Secretary of state voter registration statistics as of Oct. 1 show 18,296 registered Republicans, 7,791 registered Democrats and 14,061 unaffiliated voters in the district. Klingenschmitt, an Air Force Academy graduate, believes his views represent the district, which includes eastern Colorado Springs and Peterson Air Force Base. He believes local control in education, lower taxes and less regulation for businesses and a protection of constitutional rights are the biggest issues in the upcoming election. “My opponent is far more extreme on the left than I am in the center right,” Klingenschmitt said. 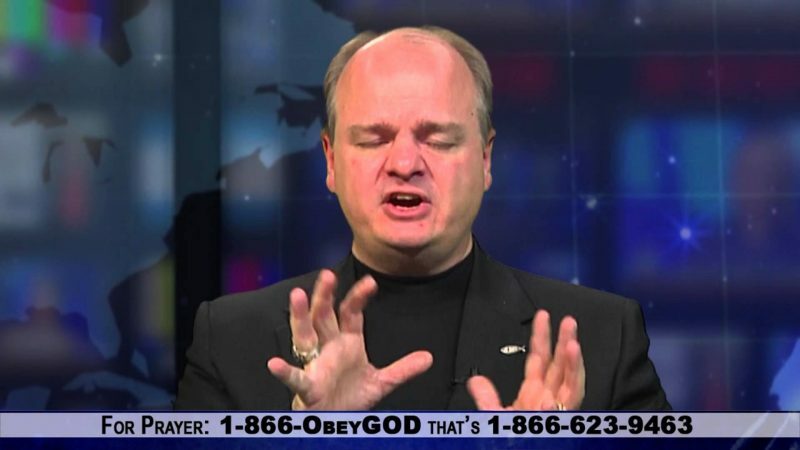 Colorado GOPer Gordon Klingenschmitt’s 10 Craziest Moments: Homophobia, Exorcisms And More!